Granule loss in roofing shingles can be a cause for concern. It indicates that these roofing materials are either defective or aging. When this happens, your home may not enjoy the necessary protection from the elements. Bits and pieces of the shingles can be found in gutters, downspouts and on the ground. 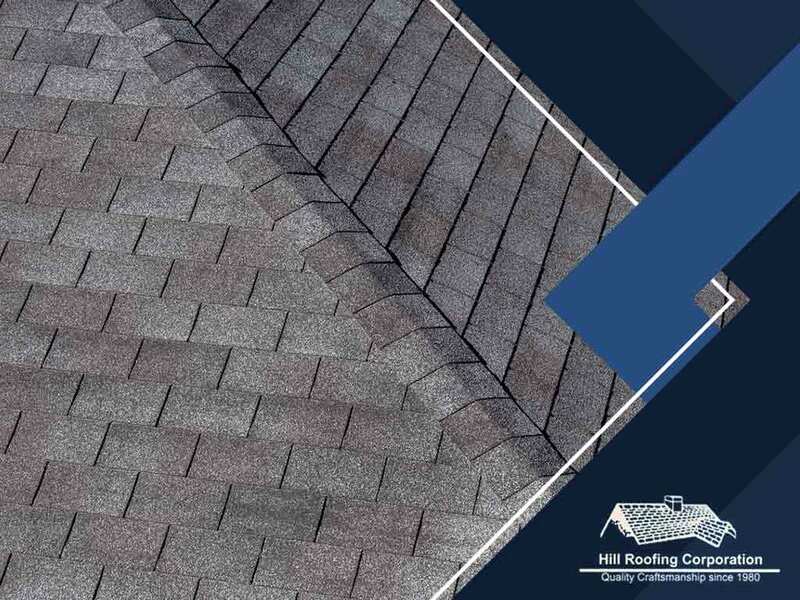 Hill Roofing Corporation, one of the leading providers of roofing and siding services in the area, explains the reasons granule loss occurs in asphalt shingles. Granule loss often occurs during new shingle roof installations. Some excess granules may scatter along the gutters as roofers begin to handle, nail, cut and step on them during the project. This is not a cause for concern. It’s a normal part of roof installation. Sometimes, when you get your roofing shingles ready for installation, you may notice small, pimple-like blisters on the surface of some of them. While these are small manufacturing defects, they could be the starting point of granule loss, especially when the shingles become exposed to harsh weather. Roofing shingles experience changes once they near the end of their service life. Bald spots begin to form, revealing the substrate of the roofing material. As your professional roofing contractor, we recommend having these shingles replaced as soon as possible. Loss of granules on the shingles can also be brought about by sloppy roofing techniques like laddering. With this method, shingles are not installed side by side. Apart from significant granule loss, this type of roof installation may lead to leaks. Hill Roofing Corporation is your trusted roofing and siding contractor. We recognize the importance of your roofing system, which is why we offer high-quality products and services that prevent various types of damage, including granule loss. Call (703) 291-0311, or fill out our contact form to get started. We serve residents of Arlington and Manassas, VA.